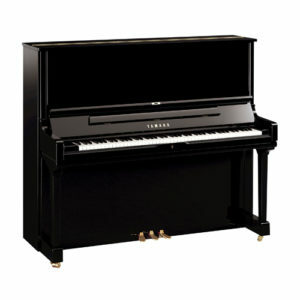 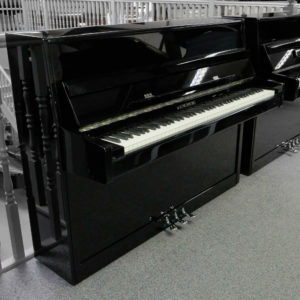 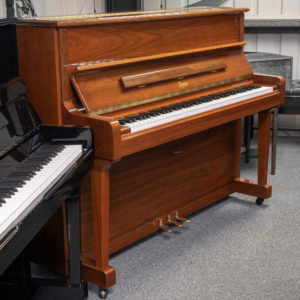 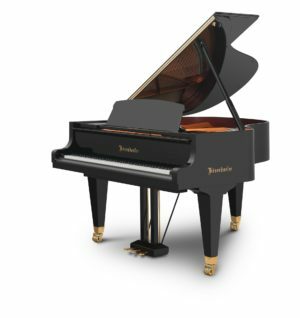 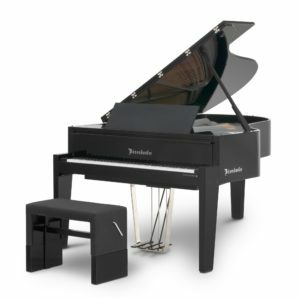 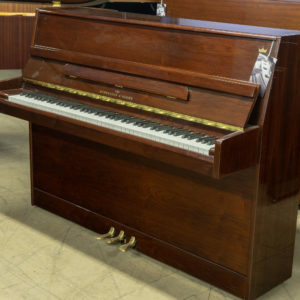 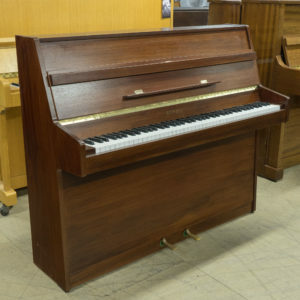 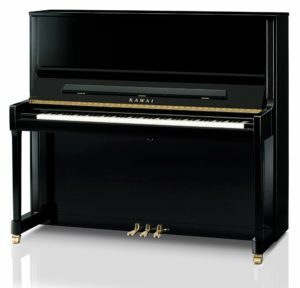 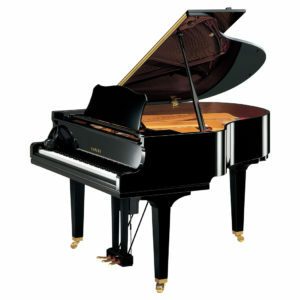 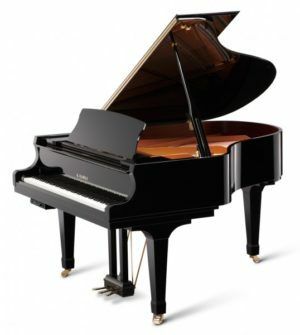 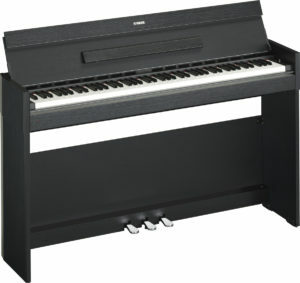 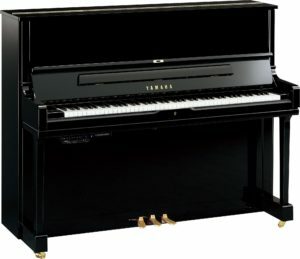 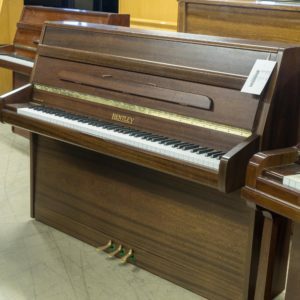 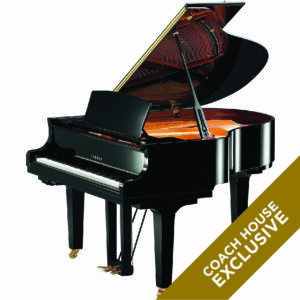 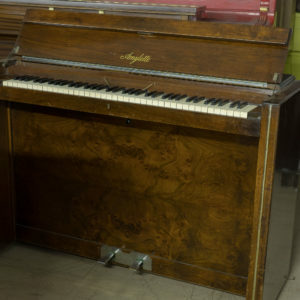 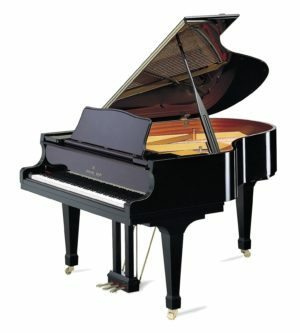 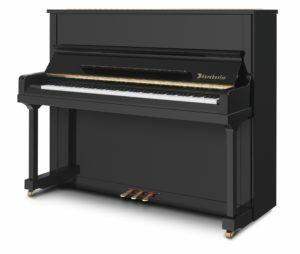 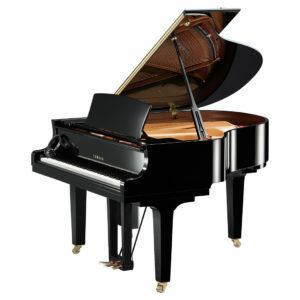 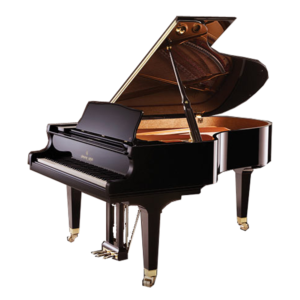 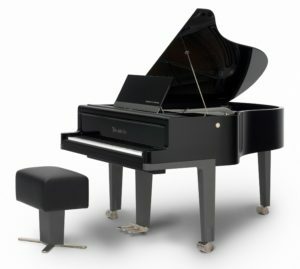 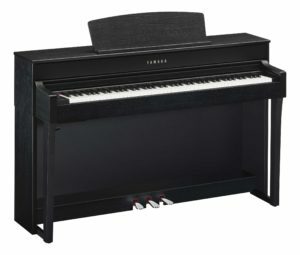 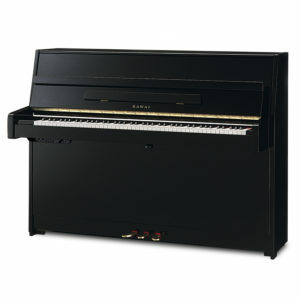 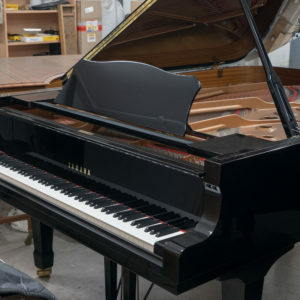 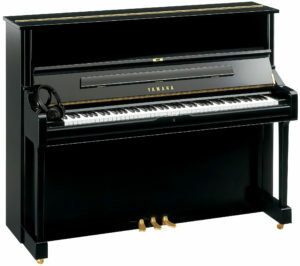 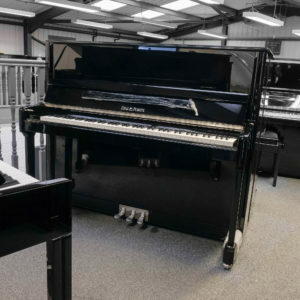 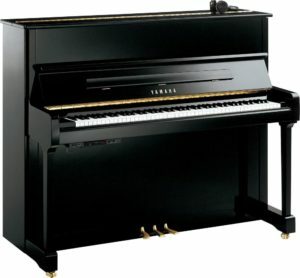 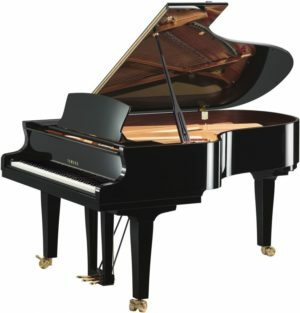 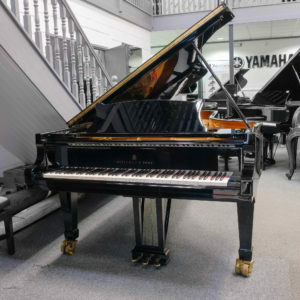 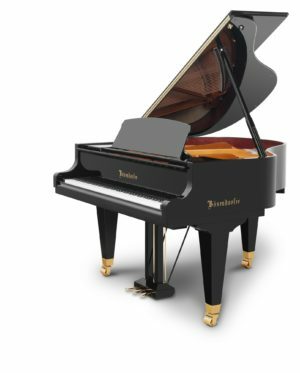 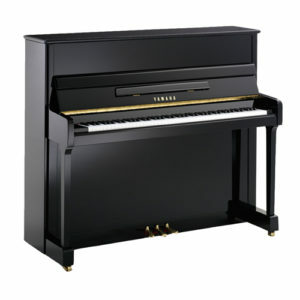 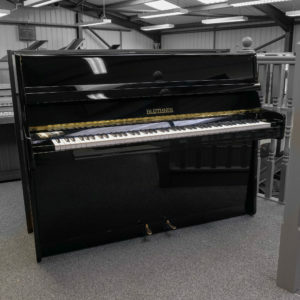 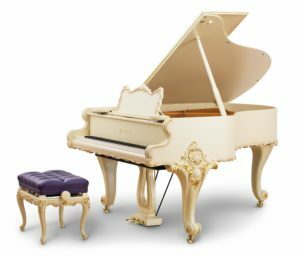 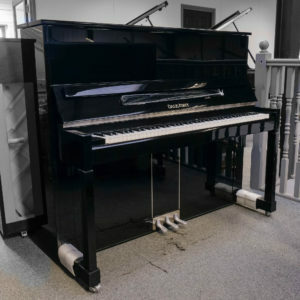 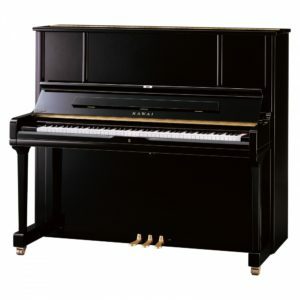 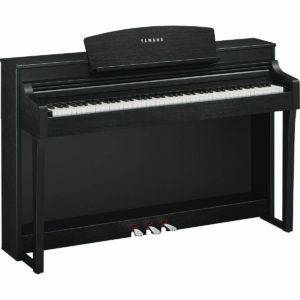 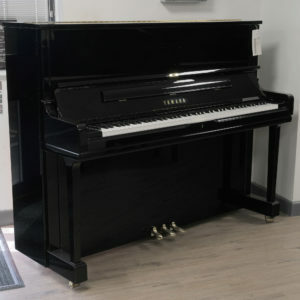 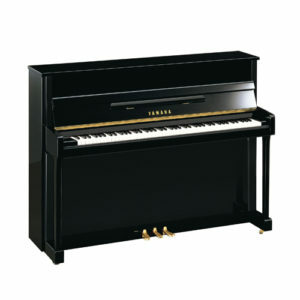 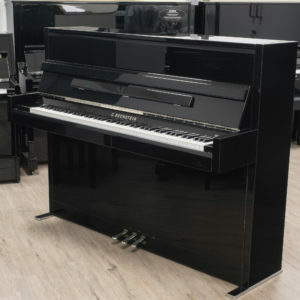 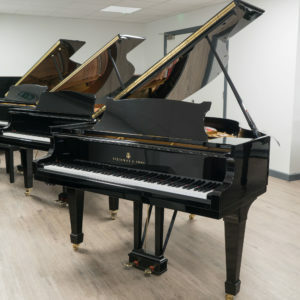 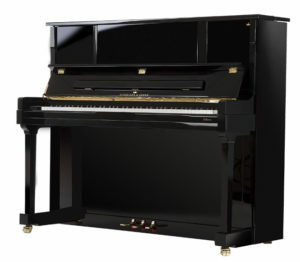 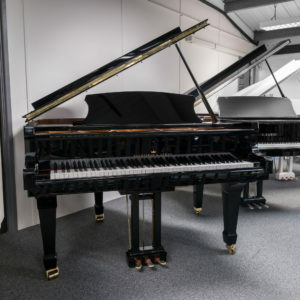 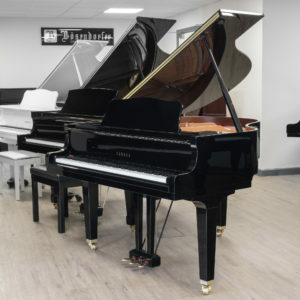 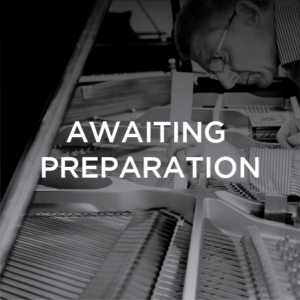 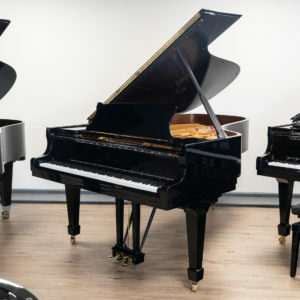 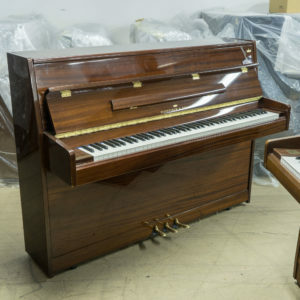 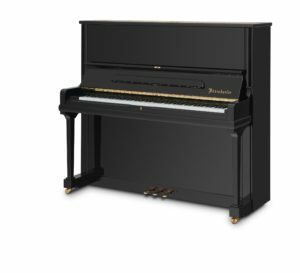 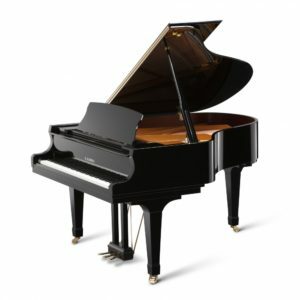 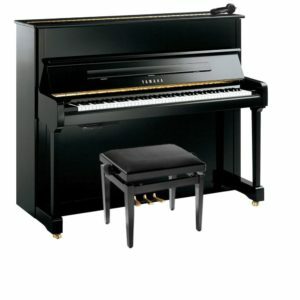 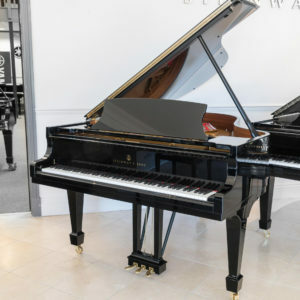 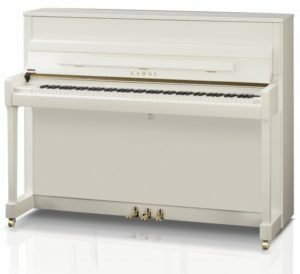 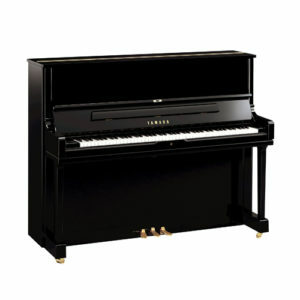 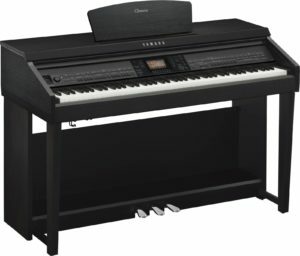 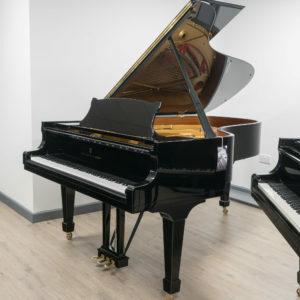 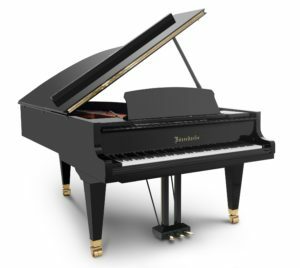 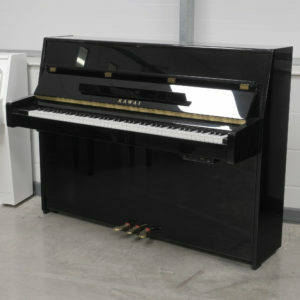 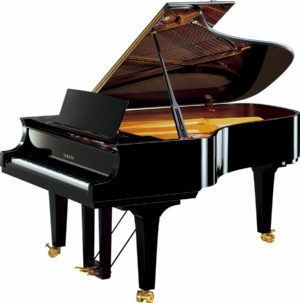 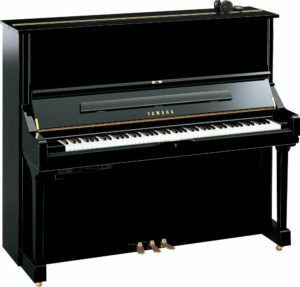 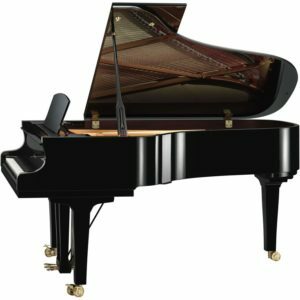 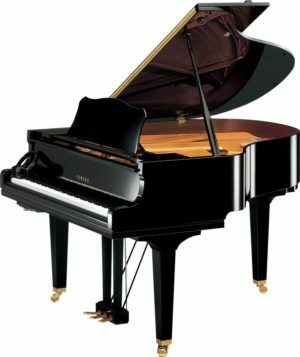 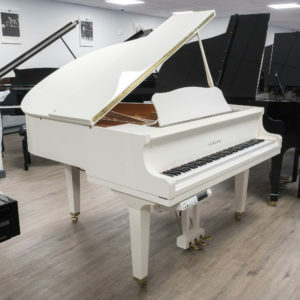 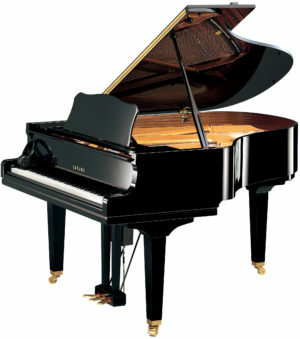 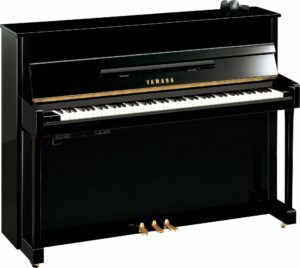 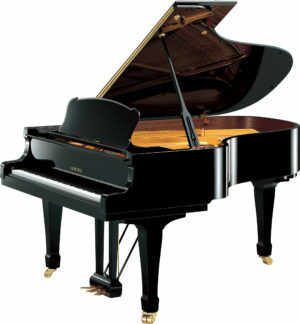 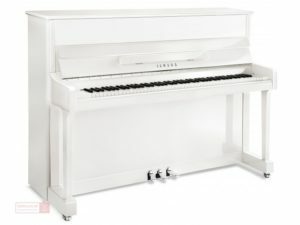 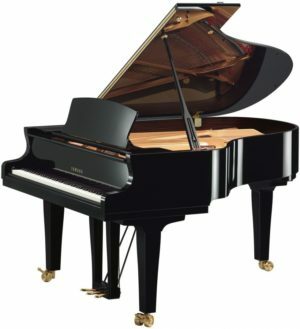 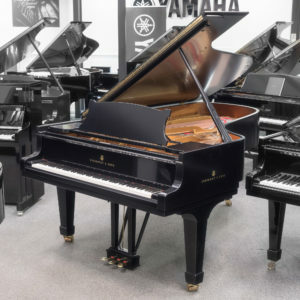 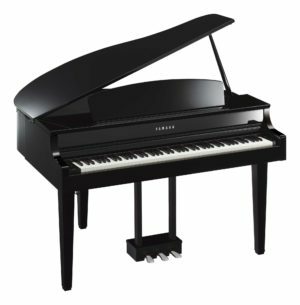 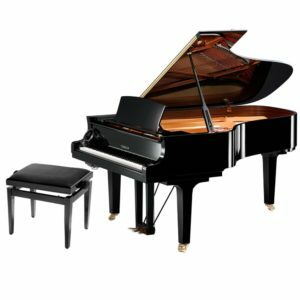 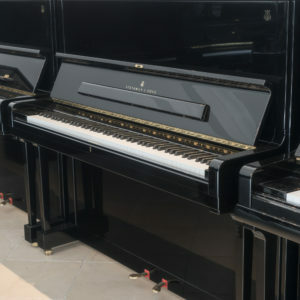 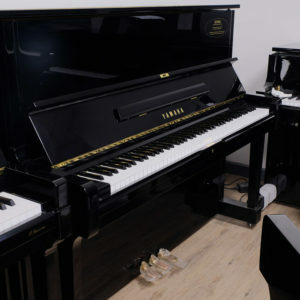 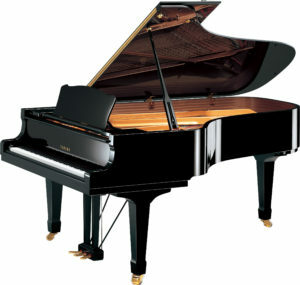 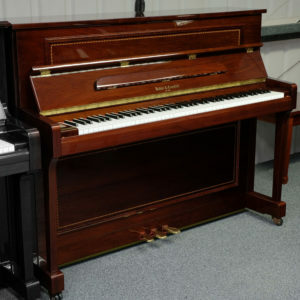 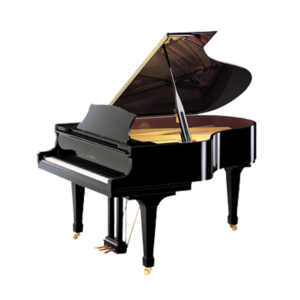 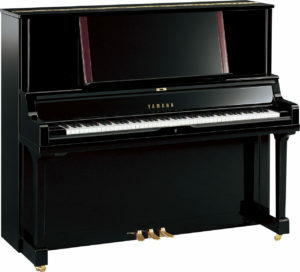 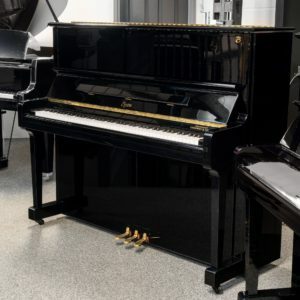 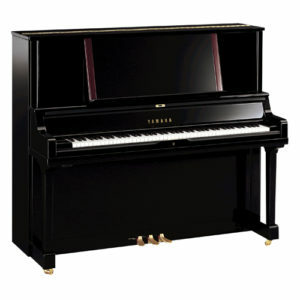 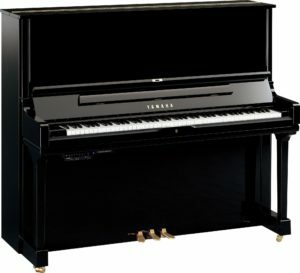 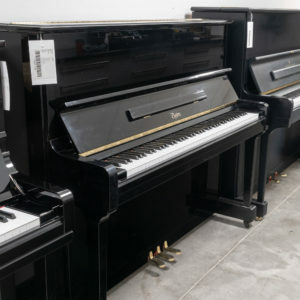 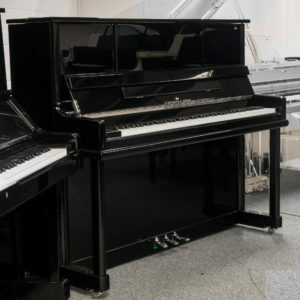 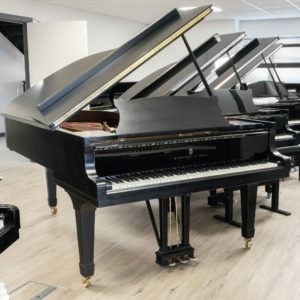 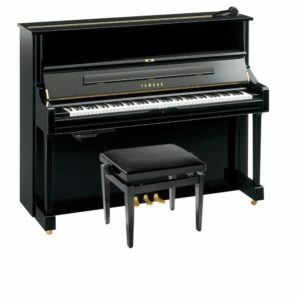 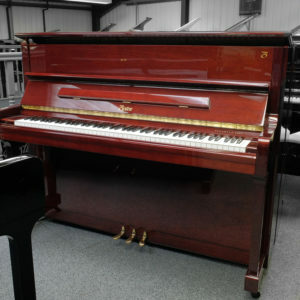 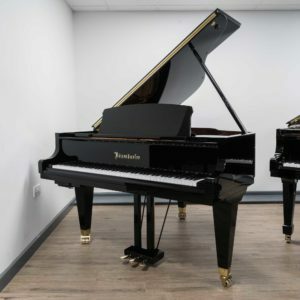 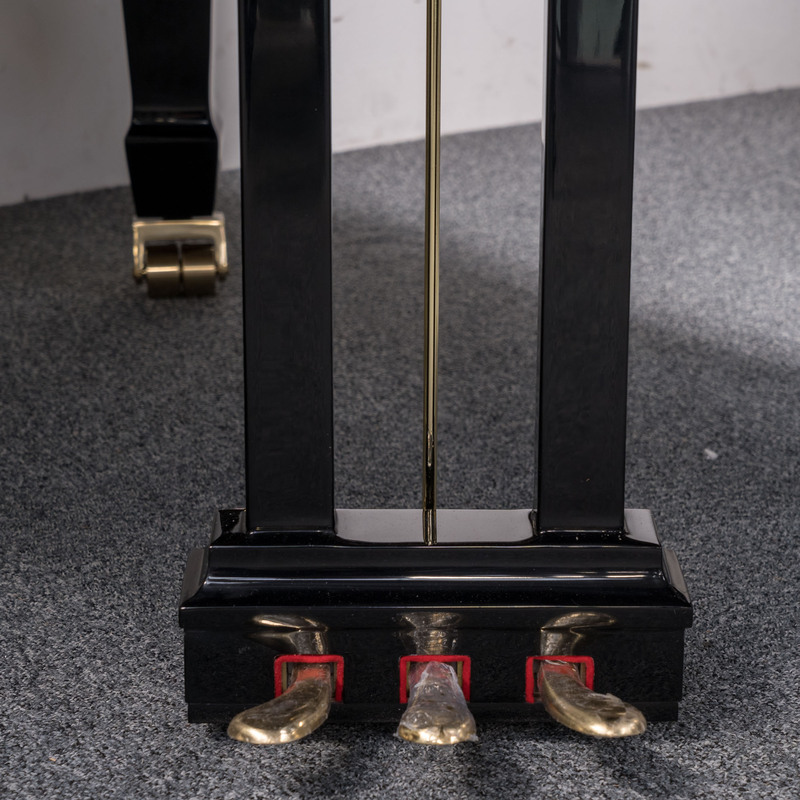 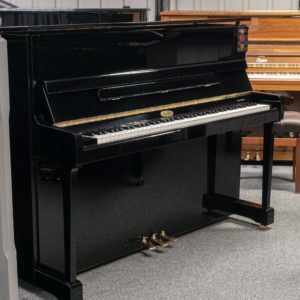 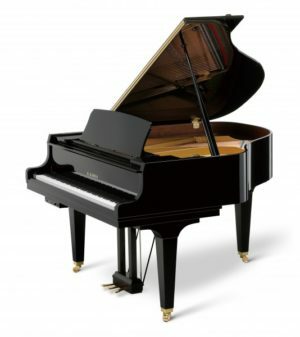 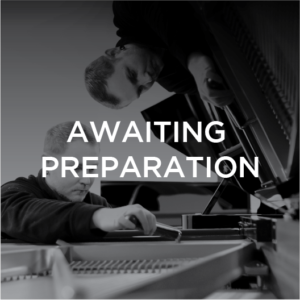 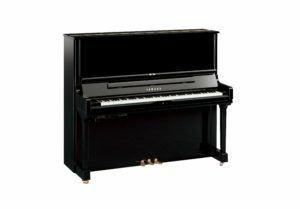 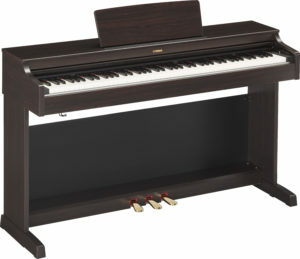 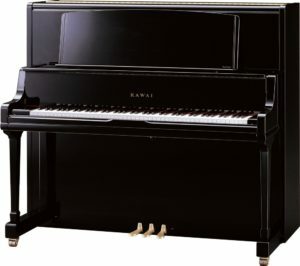 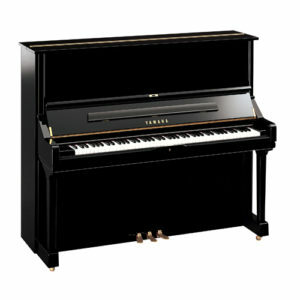 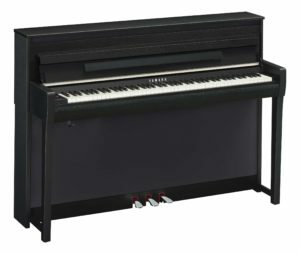 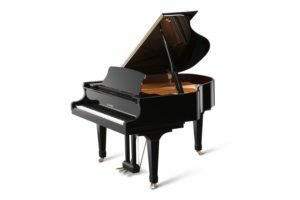 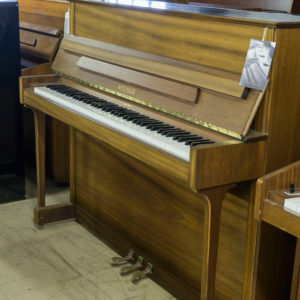 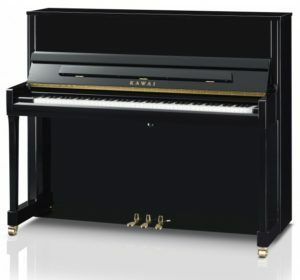 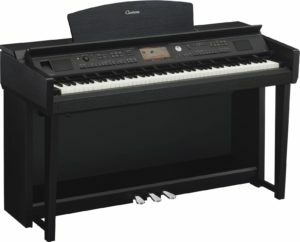 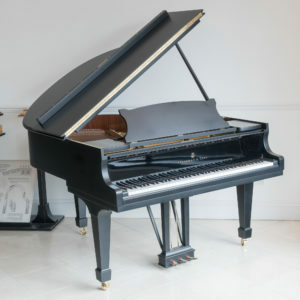 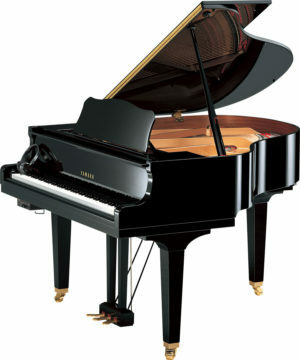 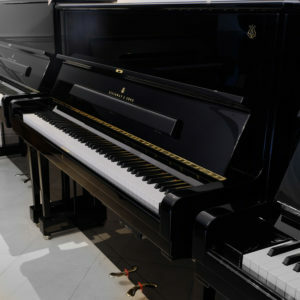 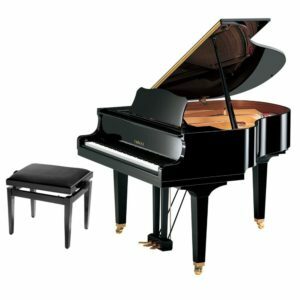 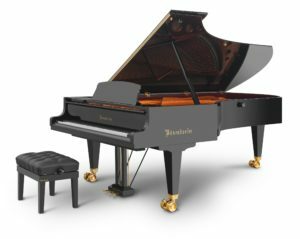 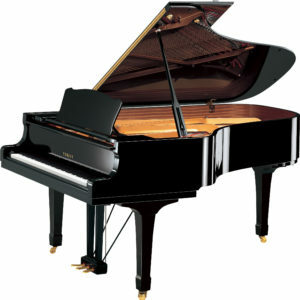 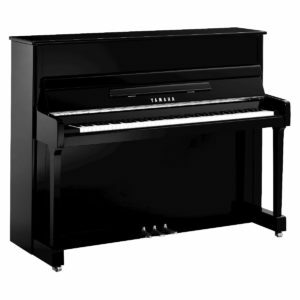 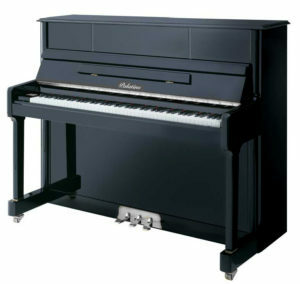 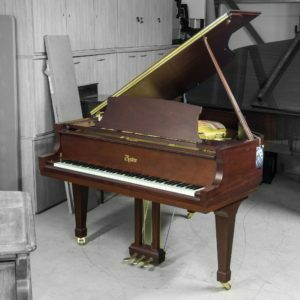 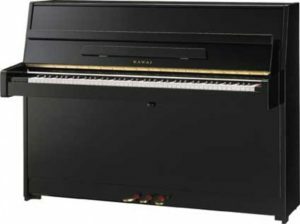 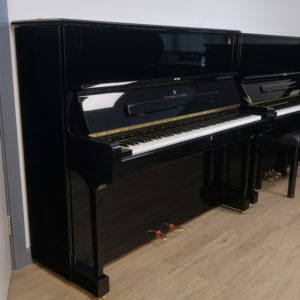 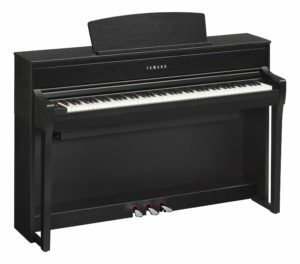 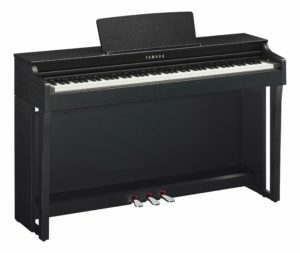 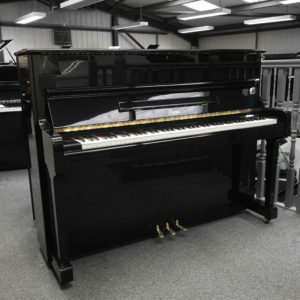 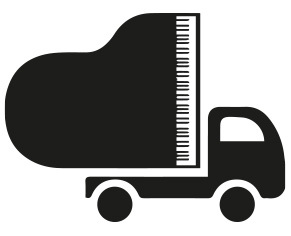 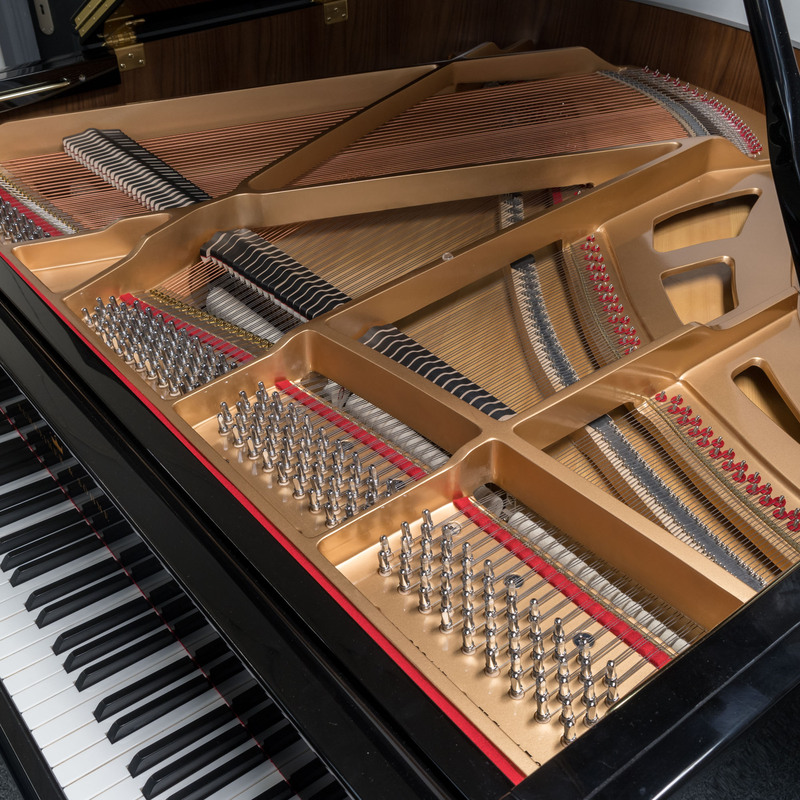 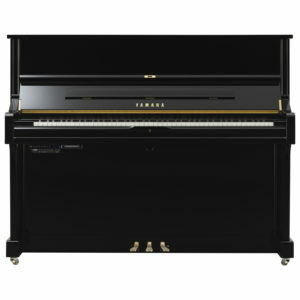 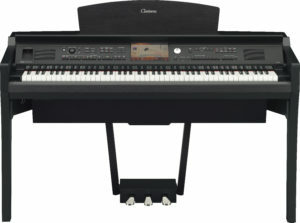 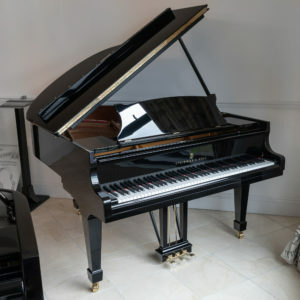 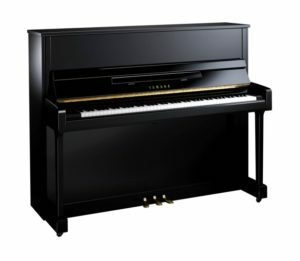 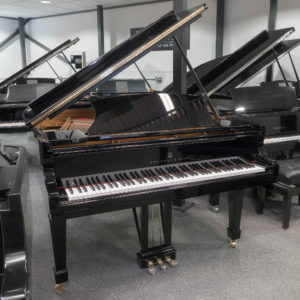 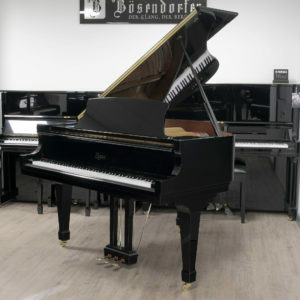 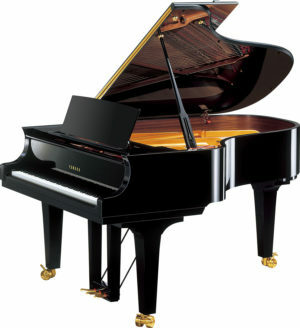 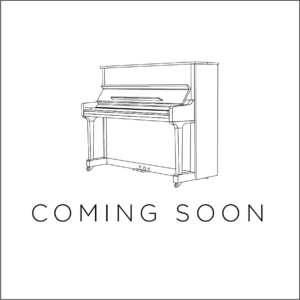 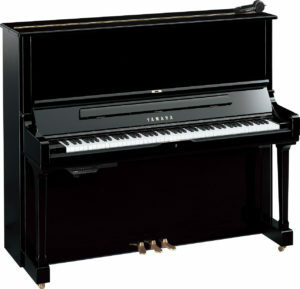 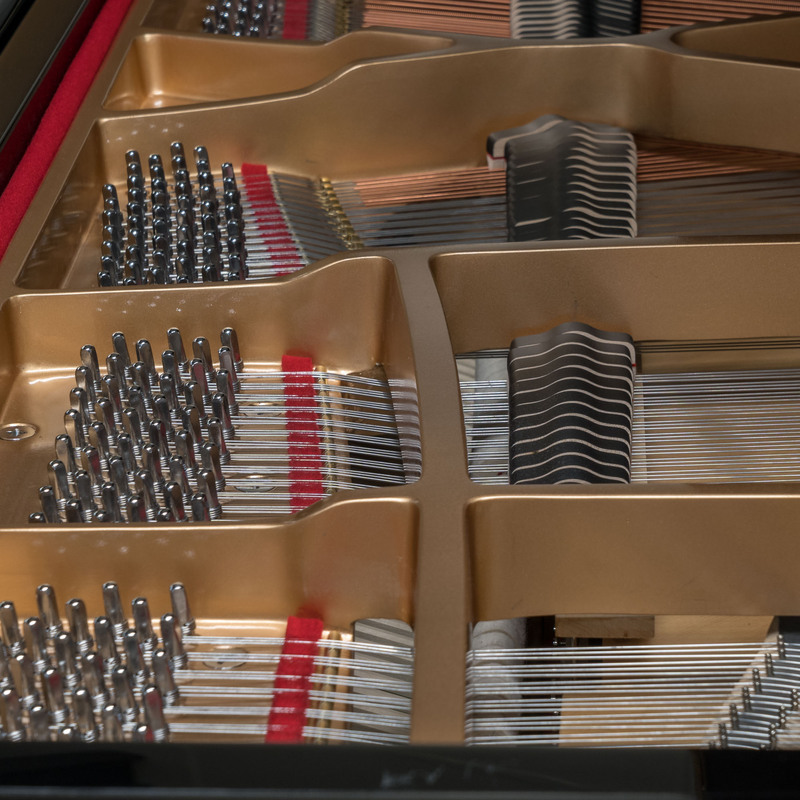 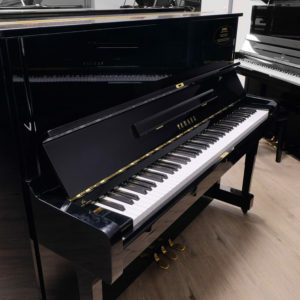 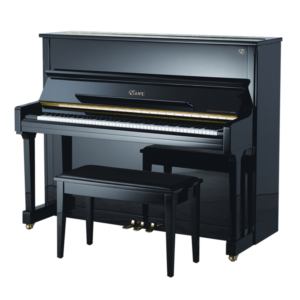 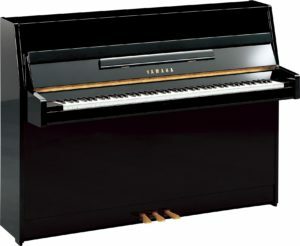 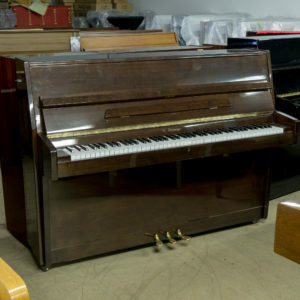 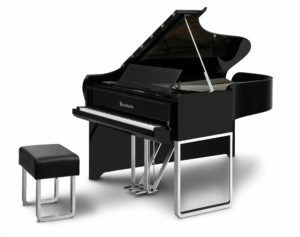 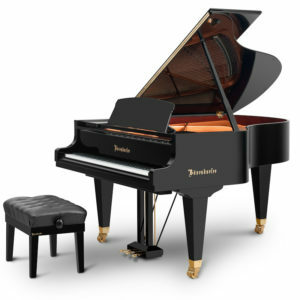 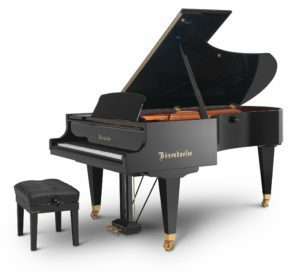 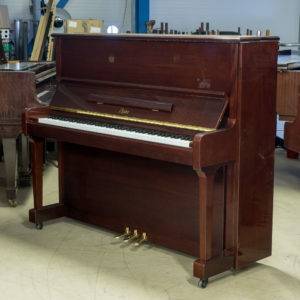 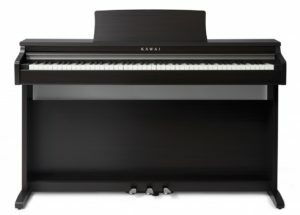 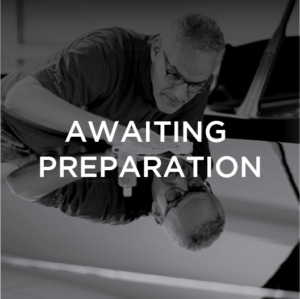 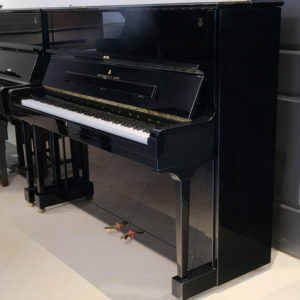 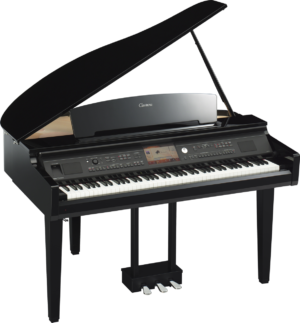 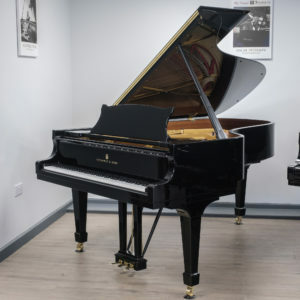 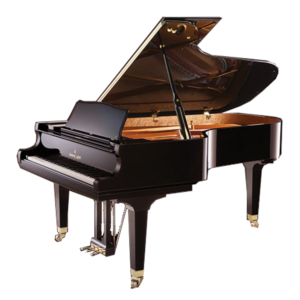 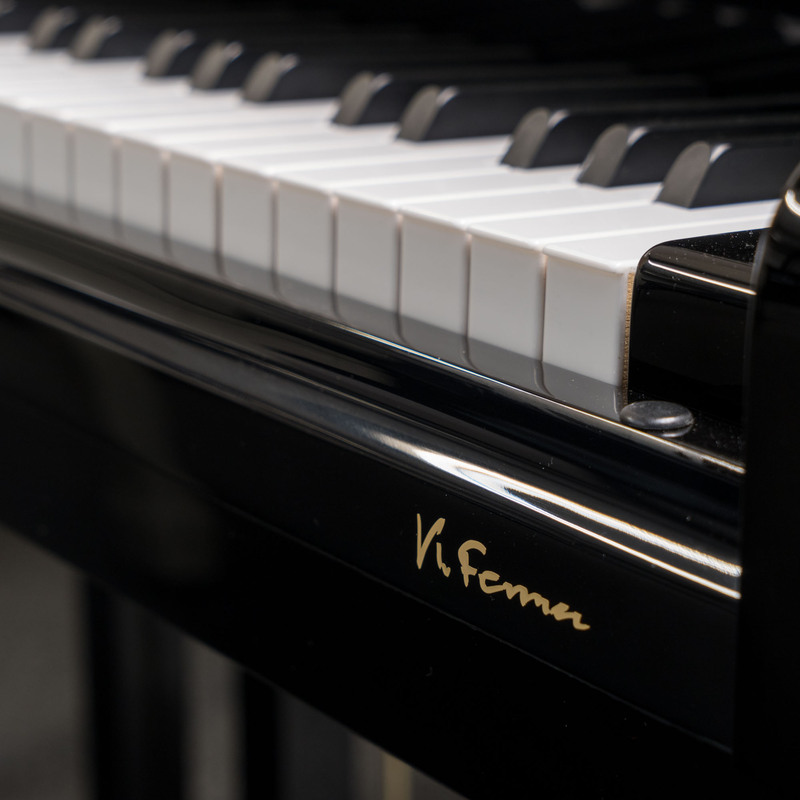 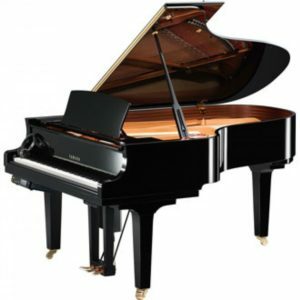 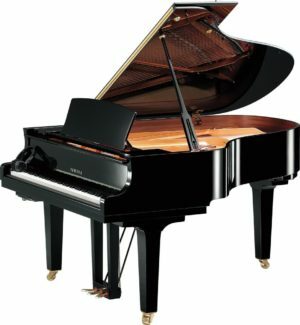 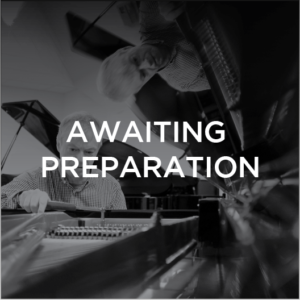 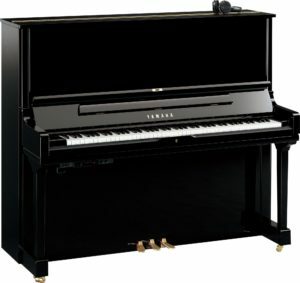 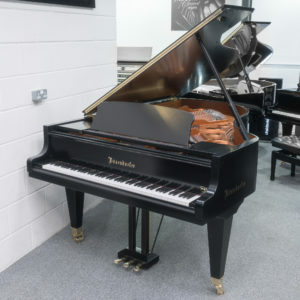 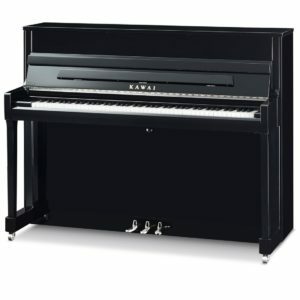 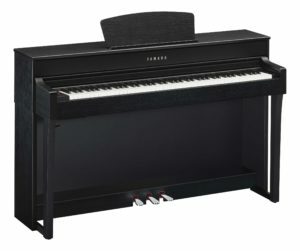 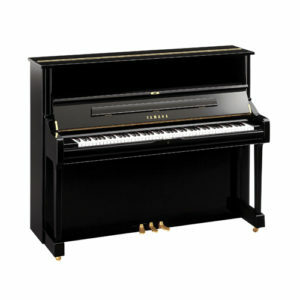 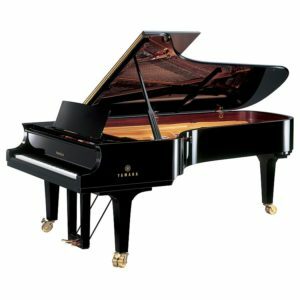 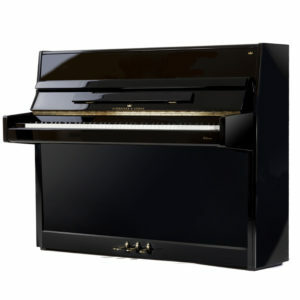 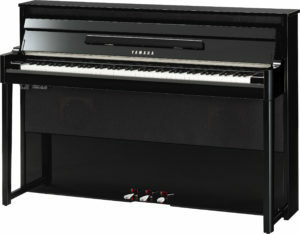 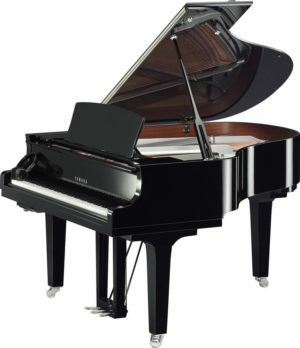 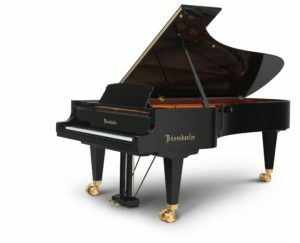 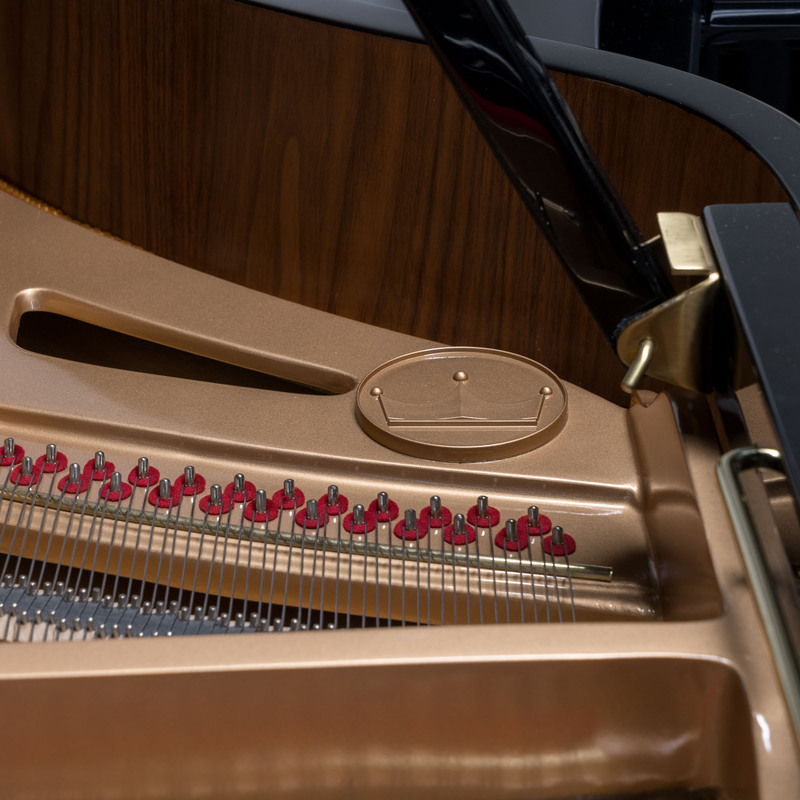 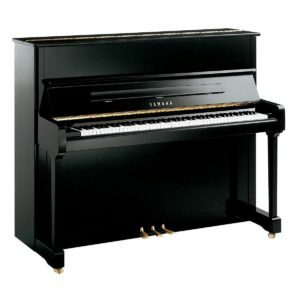 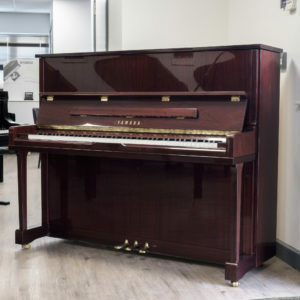 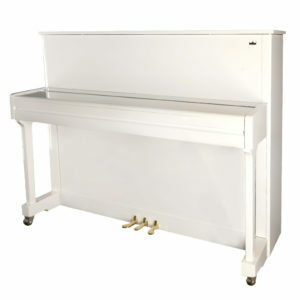 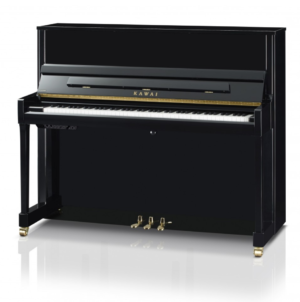 A fantastic baby grand piano with a beautifully balanced tone throughout. 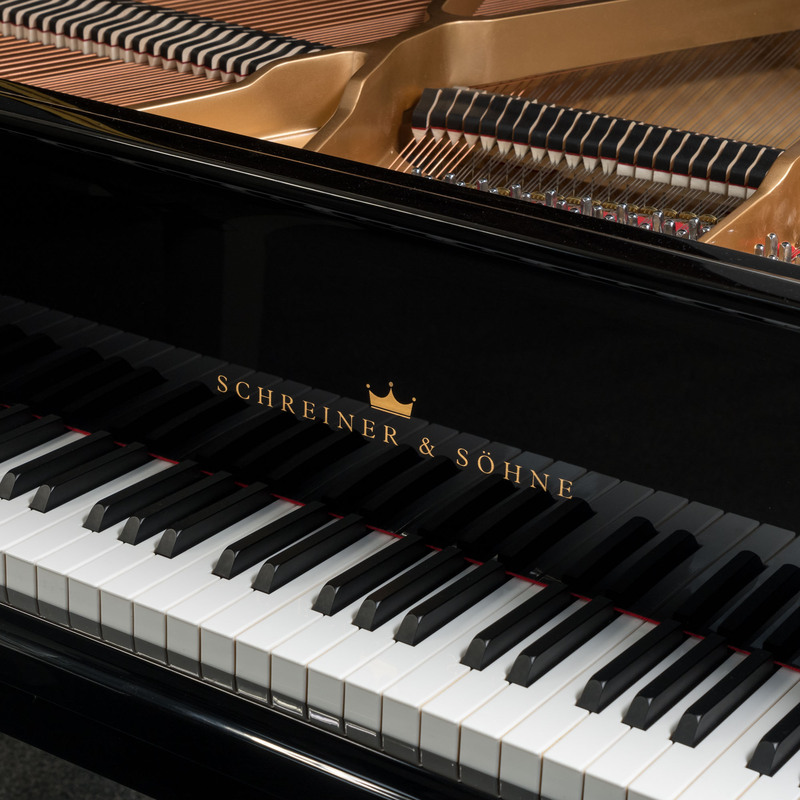 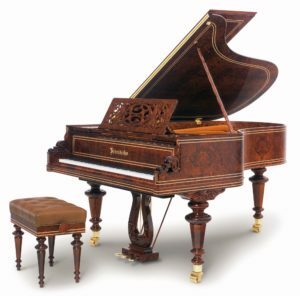 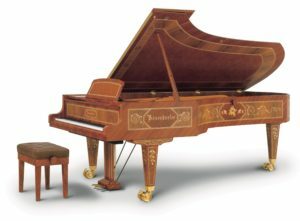 The symphony of both the German hammers and sold spruce soundboard makes this instrument un-comparable in its price range. 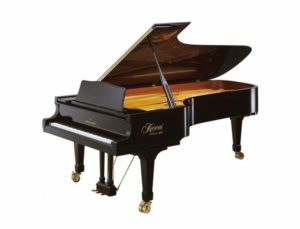 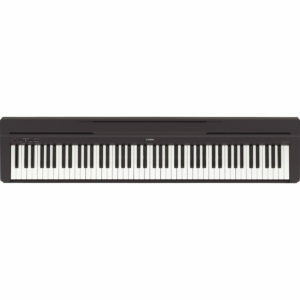 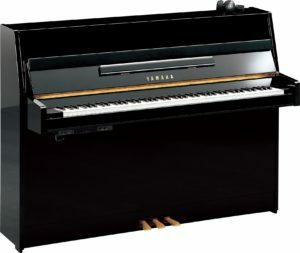 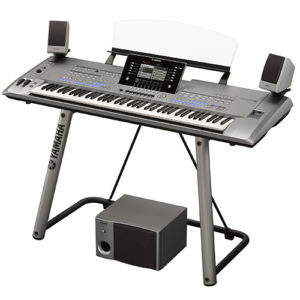 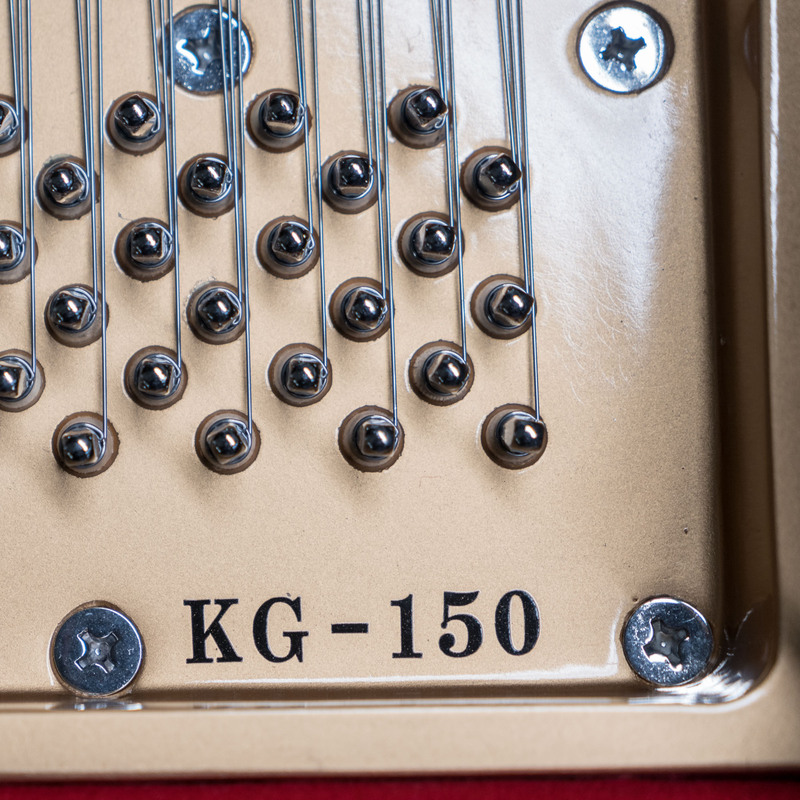 With out doubt this is the finest quality instrument on the market in this price range.